The classic The Sims Castaway Stories returns to the Mac, exclusively on the Mac App Store! 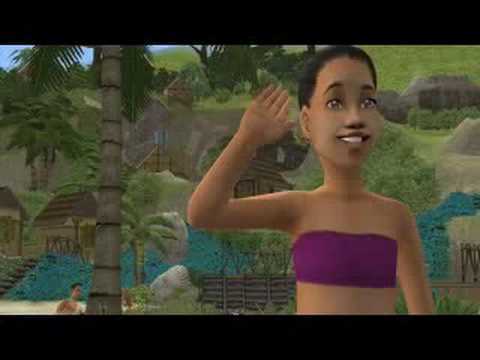 Help your Sims build a life from scratch after washing ashore on a deserted tropical island. Overcome the forces of nature to help them become the ultimate survivors and thrive in this undiscovered paradise while unearthing clues that will lead them back to civilization. Build shelters, craft unique items, and discover many useful treasures and ancient mysteries hidden deep within a diverse jungle environment filled with plants, fruits, and even wildlife. Your Sims change as they take on the challenges of island life and learn to survive in style. Create a new life for your Sims on an uncharted island in The Sims Castaway Stories.